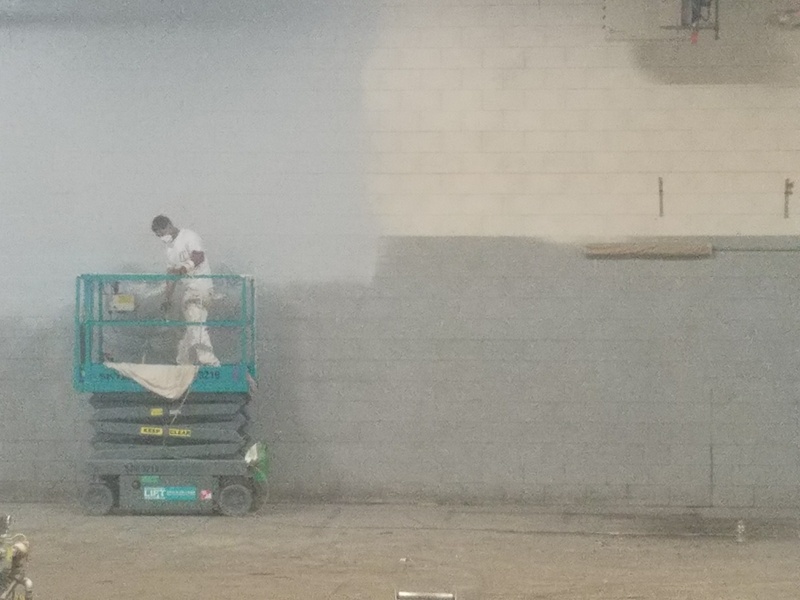 Work has begun to get EFCO Finishing’s new home ready for business! Improvements to the building include the installation of a new concrete wetroom floor with drains. 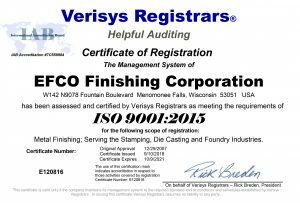 This is where EFCO will continue to provide all of our wet processes which include vibratory finishing and ball burnishing, with a wide array of different size machines along with many different medias to achieve the desired outcomes. 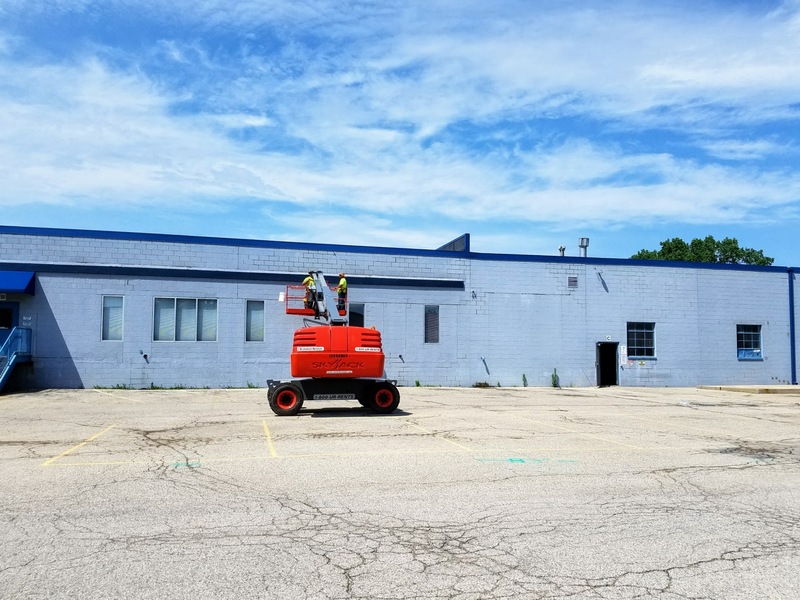 A new coat of paint for both the interior and exterior of the building, and carpet and paint to provide a fresh look for the offices, and many other upgrades are also in process. 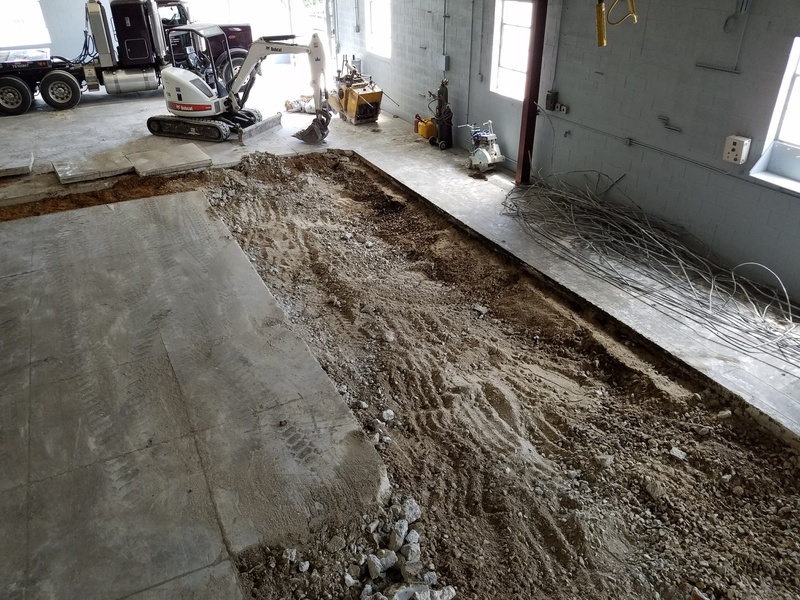 Several machines, including our blast room, have been moved over to the new facility, and we are working to get them up and running as soon as possible. 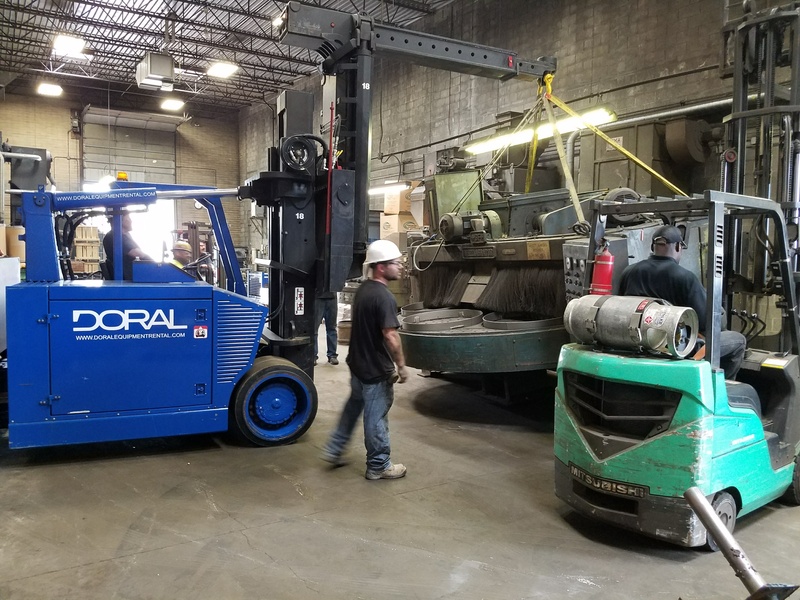 Our friends from Doral Machinery Movers are coordinating this part of the move, and are doing the heavy lifting for us. Stay tuned for more updates as we get further along, and if you have any questions about the status of a job or if a process is available, don’t hesitate to call.